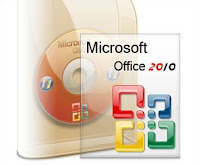 Microsoft Word 2010 is a word processing program that is part of the Microsoft Office 2010 suite. 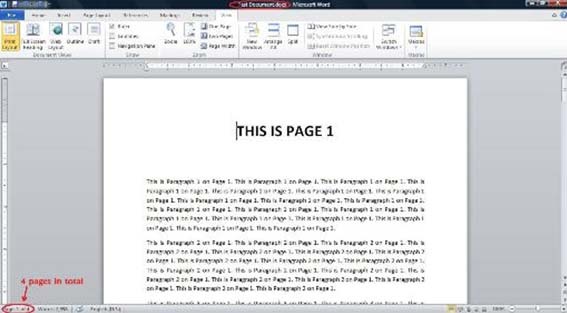 Microsoft Word 2010 gives the ability to create large documents. One often needs to edit and manage the document before it is finally finished. Rearrangement (of slides) in PowerPoint is rather easy, as one just needs to drag and rearrange the thumbnails for the slides. In some cases one might need to reorder pages in a large document. 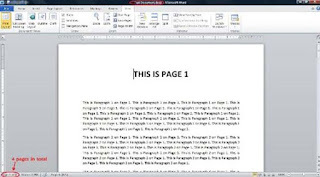 In this step-by-step tutorial we shall describe how you can reorder your pages in a Word document, as there is no function (similar to that in PowerPoint) that allows you to drag pages around the screen. 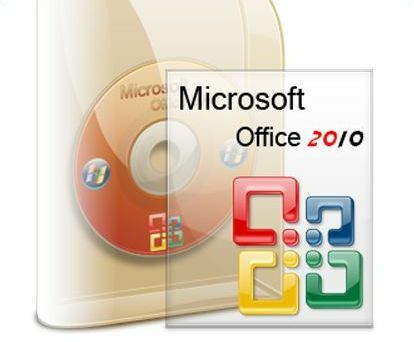 Step 1: Open Microsoft Word 2010. Step 2: Open the document in which you wish to reorder the pages. Scroll down to the page that you wish to move. We are going to use a Test Document for this tutorial. It consists of 4 pages. Place the cursor right at the beginning of the text, from the point where you would like the data to be moved. Hold the "Shift" key and then press the "Page Down" button on your keyboard. The text on the page should be selected now. If all the text that you wanted to select did not get included in the selection, then keep holding the “Shift” key and press the down arrow key on your keyboard to select the additional lines that you want to include. Similarly, if some extra text has been included, then keep holding the “Shift” key and press the up arrow key to deselect the lines that you wish to exclude from the selection. The highlighted area shows the text that you have selected. Once you have selected the text that you want to move, release the “Shift” key.